Good old fun. That’s how I would describe Mikey Does the 80’s Again!!! (Take 2) show from Thursday 27-6-2013. I had a great time and it was a real blast from the past. I talked about it before but when we still lived in Thailand I listened to Mikey’s show a lot. So this one brought back some really great memories. I hope he does another one (Christmas?) and for sure I will be tuning in. 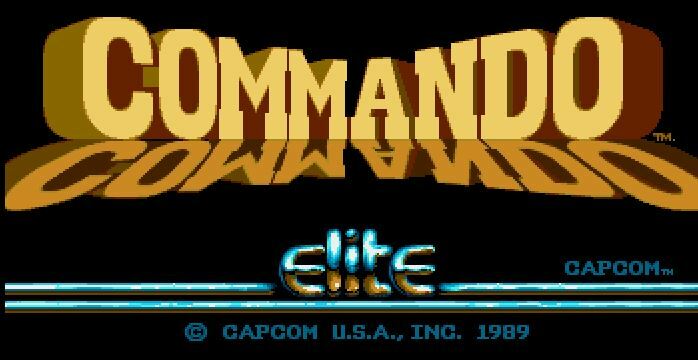 Commando is a game that just won’t work with WinUAE. I had not upgraded to the latest version for some time but today I thought I would do so and while doing this I thought it might be a good idea to try Commando again. And what a surprise it was that it worked. So far I just tried the first bit of the game so it could be it fails later on in the game. This type of game is really my favorite. Sadly the C64 had more of these type games compared to the Amiga. I use the word sadly not to offend the C64 but for the fact I had no C64. So far I posted two articles that contained video(s). One was about Licence to Kill and the other about Run the Gauntlet. I will use it more often as it gives the articles that extra touch of greatness. 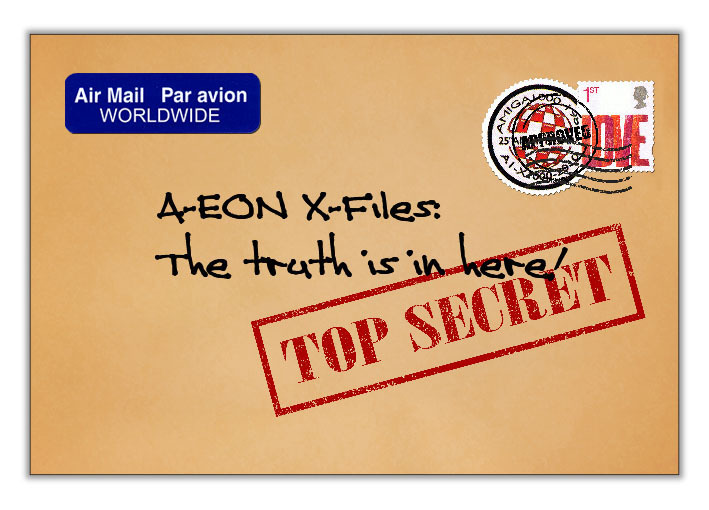 I am already working on a new article which will include a video that will just give it that extra bit. You will see. Trevor posted a new article on his blog in which he talks about the Silicon Dreams/VCF 2013 (UK tech show) taking place on 5-7 July 2013. They hope to show a few interesting things but no promises. I will keep an eye on the this next weekend and hopefully we do get to hear about some interesting things. I did a review on Run the Gauntlet some time ago. I did gave it a rather bad score. I am still sticking to it even after I played it again for this section. I actually started to dislike it even more. The horrible controls for the game are just killing it. I actually had some fond memories about the game but it must have been the show on the telly. Also in most cases the fond memories are more about what was happening at the time of playing the game. That usually makes you think it was a great game until you actually start playing it again. Don’t get me wrong, not all games with great memories turn out to be bad. The best thing about the game for me is the intro. “Hi, I’m Martin Shaw. This is Run The Gauntlet. If you want to see Action Sports…. This is the place to be!” It’s worth it just to fire up the game for the intro. I remember doing that a lot with the speakers on full. Most memorable gaming moments does not necessarily mean good things. One thing I always hated, and happened near the finish just about outrunning the competitors, is when the explosion happened right when you are going over it with your speedboat, hovercraft or jet ski. 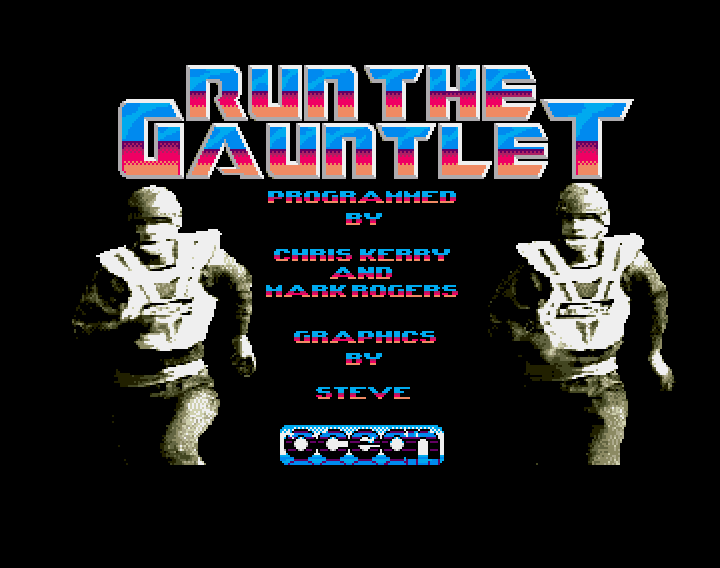 Let me know if you have any Run the Gauntlet memorable gaming moments. 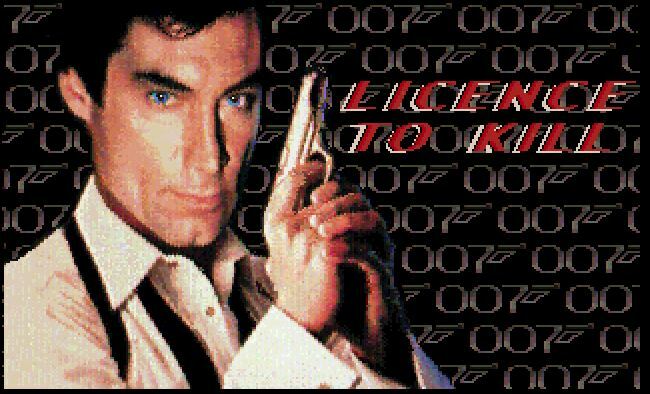 If you read my Licence to Kill review you know about me trying to get to the next level in Scene 2 part 1 and that I was stuck. But thanks to the movie I was able to figure out what to do. For me this is a memorable gaming moment. As you can see from the video you need to “harpoon” the plane. At first I thought you have to stay behind it for a certain time to finish the level. But trying to do that for some time without nothing happening got me thinking that this was not the way to go. In the movie 007 climbs aboard the plain so that made me think I need to get to the plane. After trying the controls I figured out to movie to the plane, climb aboard and complete the level. That was a great feeling to be able to finish that level. Especially since I was stuck here for a long time. This week I had a go at recording Amiga games in WinUAE. I want to use some bits and pieces in some upcoming articles. Having a video to show what you are referring to is such a great asset to the story. I came across a site called Games4enthusiasts which has a great tutorial on how to setup WinUAE for recording games. I wish I came across it sooner as my first attempts on getting it working was a disaster. Even if I recorded something it was hundreds of megabytes for a few seconds and it looked horrible. Not to mention the game got really slow once I was recording it. All I had to do was to install the Xvid Codec and I was up and running. Having a video is one thing but you always want to edit them. I needed a simple editor that will let me cut a section from the video that I want. After trying a few programs that really frustrated me I came across a program called Kate’s Video Toolkit that did exactly what I wanted. Not only that, it was really easy to use. I wanted start a new section called “Most memorable gaming moments”. Moment or moments in a game that just are really special to me and I want to share. And having a video is essential in this since it will show readers exactly what I am talking about. I will upload the videos to my Flickr account and embed them in to the story. For the first entry in this new section I will have Licence to Kill. I should have this one done and posted this weekend. Aminet. I never tried SDL and I am not really a fan of using it. I guess seeing so many SDL ports and not “native” created stuff has put me off. But seeing the news about this port for the classic Amiga has got me thinking. I do want to create some stuff for the classic Amiga later this year so it might be worth to have a look into this. It was time to add a simple menu to my Window. I had worked with menus before so I am somewhat familiar with it. To give you an idea on how a menu setup would look I have the below code for you to look at. The first part is defining our menu options. We need to number our menu options so that we can use them. In other words they need to have a value. We use “enum” to number them. 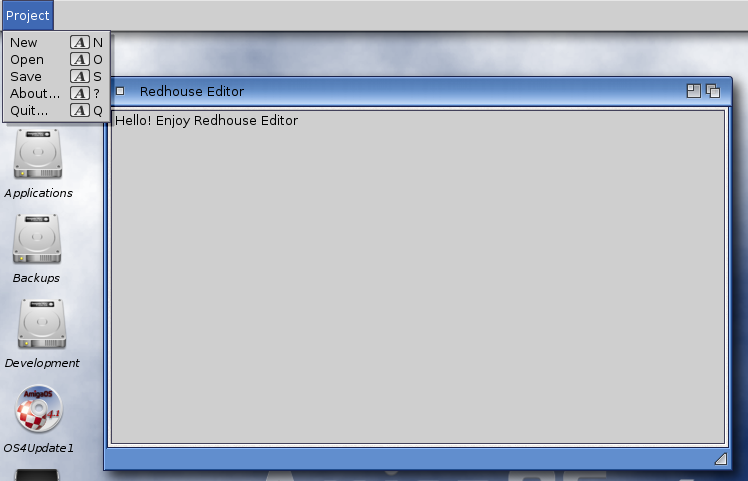 In this example we have just one menu title called (PROJECT_MENU) Project. To check for menu selections we use the below code snippet. It is of course not a complete piece of code but it gives you the idea on how it would work. At my first attempt it did not do what it was suppose to do. For each selection I printed what you selected but while the first two did print the correct text the rest was all mixed up. Selecting “About” would print “Quit” for example. After some time I figured out that I forgot to add the Bar labels in the numbering. A Bar label separates menu option with a line. 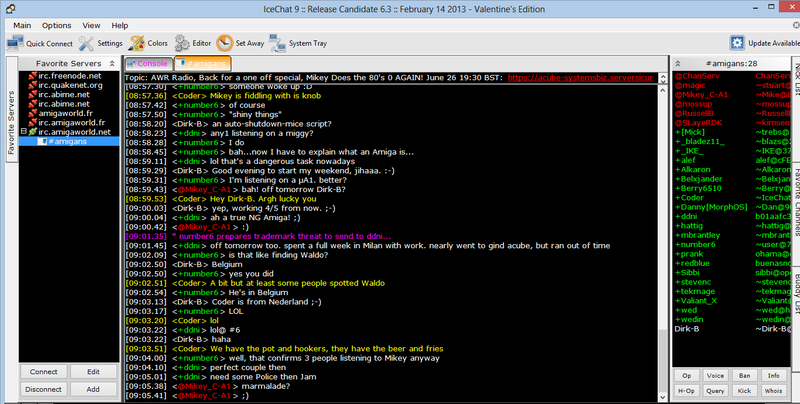 With Bar labels it looks less cluttered. Once I added them to the numbering all my menu options did print the correct text. The above defines will add the Bar labels to our “project” menu. With the menu bit added, while still being rather simplistic, it is time to have a more in depth look at loading and saving text. I will be talking about this next time. I don’t visit the Amiga forums a lot, or almost not, but I was happy I did this weekend otherwise I would have not know about project Tina. What is project Tina? It seems that the Natami project is dead or shelved if you read the Amiga forums. And from the ashes so to speak we have project Tina that has stepped up to fill the empty gap left by Natami. It aims at recreating and improving the Amiga architecture and technology. A super Amiga with a 68020 CPU more powerfull than any existing 68060 processor. Their goal is to have a complete implementation of the Amiga 500 and/or Amiga 1200 by the use of powerful FPGA’s. One of the targets is to maintain full backward compatibility (Amiga 500) but at the same time offer an improvement over it’s technology. At the moment it is all early stage. At the moment it exists on just paper and there is no actual board. I love projects like this and I will keep a close eye on it. I have already signed up on the forums to get to know a bit more about it. It would seem there is a company behind the project so that might be hopeful as they would like to see if move forward. It has been a few weeks since I wrote anything for the blog or even did some programming. I ended up with a cold and also traveled a lot in the evenings. My wife’s mother is paying us a visit so we of course have to take trips. 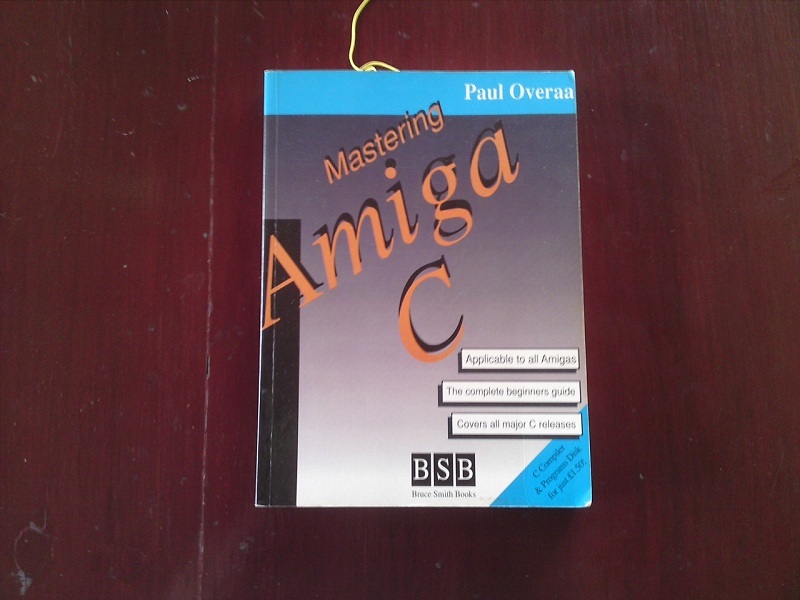 With the “Mastering Amiga C” book came also a disk. Unfortunately my book came without the disk. Currently I am on the look for this disk just so I can see what was on there and what I missed. You can still find info on all the Amiga books from Bruce Smith. Looking further I found out that Bruce Smith is still writing. I was amazed to find out he started Dabs which now is a big on-line retailer of electronic goods. Before this they sold computer books and software especially for the BBC Micro. When they stopped doing this he started Bruce Smith Books. Something new learned today! 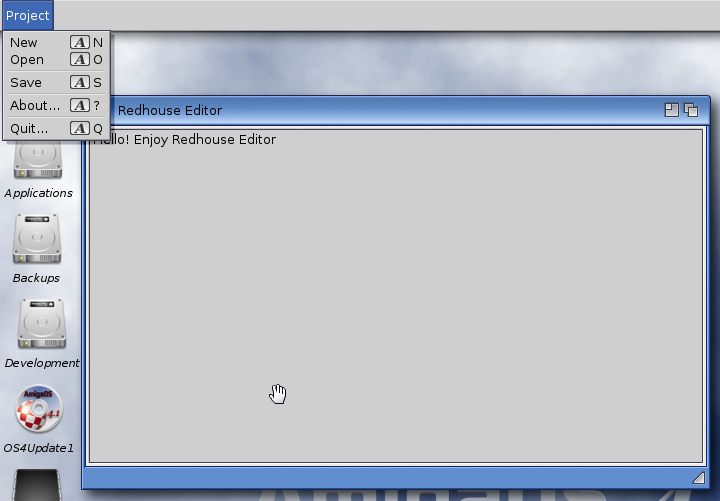 The work on my Redhouse Editor project is in full swing. I can’t a remember a time I did so much work on a project and enjoyed it so much. The last week or so I worked on the menu part for which I had to overcome some issues. If you program you understand how great it feels when you find problems that prevent your program doing the things you want it to do. For me the menu selection did not do what it suppose to do. It took me a bit to find the root cause but finding it made up for all the frustration when I could not find it. I can’t wait to work some more on it. And since it is a rainy and cold Sunday I will be doing just that. It was on the telly earlier this week and now I can’t get it out of my head. I need to play this game. From what I remember I always got stuck in the museum. Let’s see if I can finish it and have a lot of fun. AmiDARK is already on my list of things to try for some time. AmiDARK is a project from Frederic Cordier. Unfortunately he has put the project on hold for the moment due to personal reasons. But there is a version out there to try and that is exactly what I am going to do. It will be interesting to give it a try and of course write about it.